Interested candidate must be a Graduate (BE/B Tech) in Computer Science or related field from any recognized university. Candidate must have good communication skills and analytical ability. 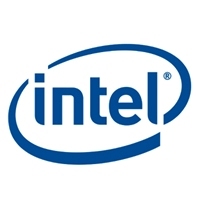 Interested and eligible candidates can apply for Intel Recruitment 2013 for Software Engineers Bangalore, using the direct link given below. Be ensure to meet all the criteria before applying to the job. Good Luck! Please like our Facebook page to keep updated.